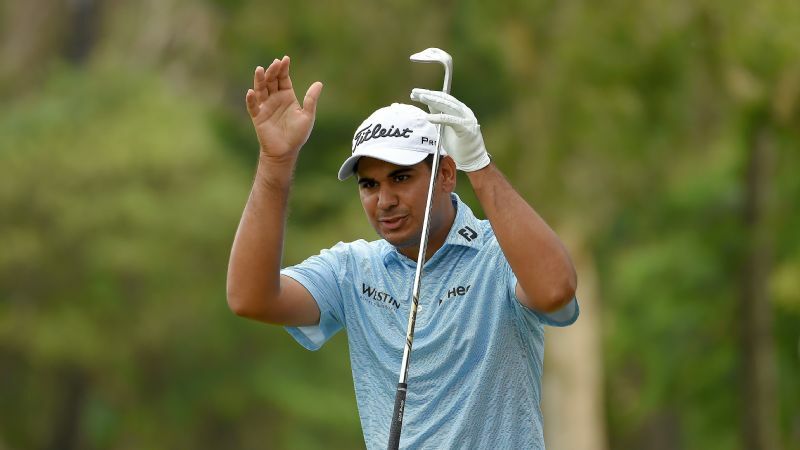 Marcus Fraser and Nacho Elvira both set the early pace on day one of the Maybank Championship in Malaysia. Asia staged an improbable Ryder Cup-like comeback on the final day of the EurAsia Cup on Saturday, picking up seven of 10 points available in singles to level the score at 10-all and share the trophy with Europe. Asia had two wins and two halves in the five foursomes matches at the EurAsia Cup on Friday, with Europe needing a late rally in the other match to hold a 7-3 lead after two days at Glenmarie Golf and Country Club. Miguel Angel Jimenez and fellow Spaniard Pablo Larrazabal beat Asia captain Thongchai Jaidee and Kiradech Aphibarnrat 2 and 1 Thursday to set Europe on course for a commanding 5-0 lead on the opening day of the first EurAsia Cup. 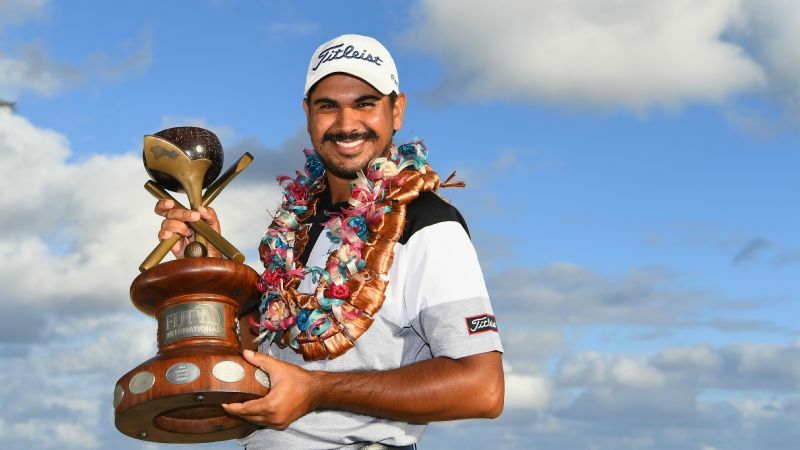 An improved ranking will allow Gaganjeet Bhullar to play all four majors in 2019 but the Fiji International winner says he is just concentrating on doing well for the rest of the season in Europe this year. 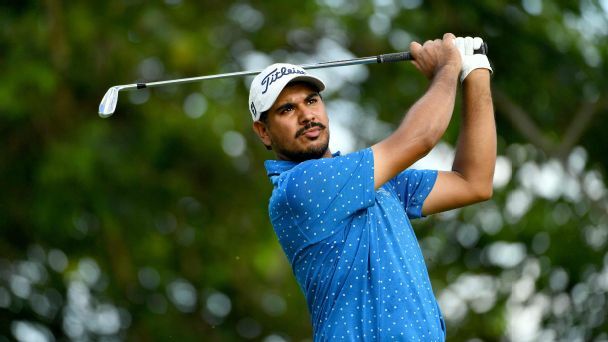 Gaganjeet Bhullar equalled Arjun Atwal and Jyoti Randhawa's record of most wins (8) by an Indian on the Asian Tour with his win in Macau.